Tim & Meghan will always hold the ultimate place in our hearts, as they are the first official "Linden Clover Couple". 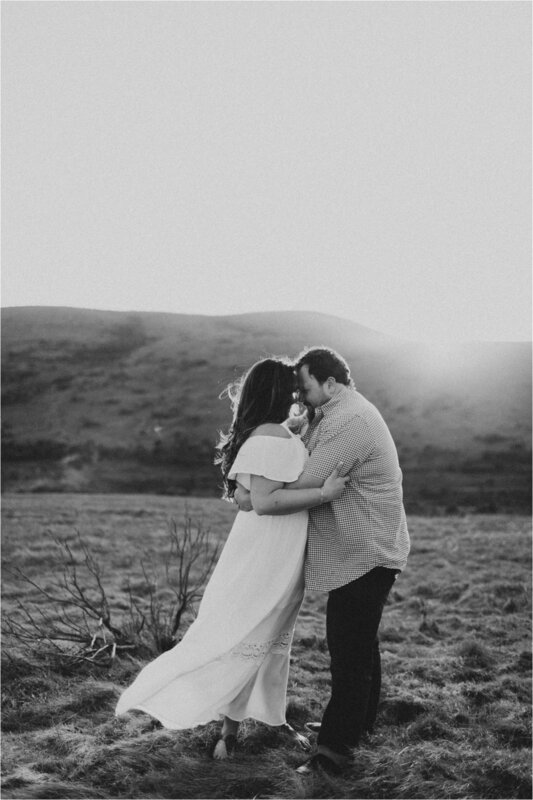 They are the solely responsible for kicking off Linden Clover Weddings and therefore helping us follow our dreams in a BIG WAY. 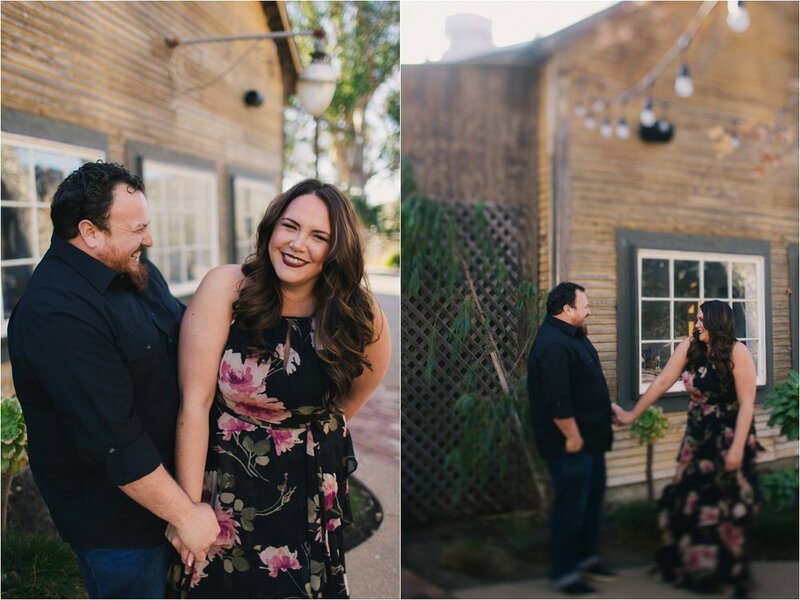 Their engagement session was sun-kissed and wind-swept -- just the way we love it.